Hello to all of the Top Dreamers out there! 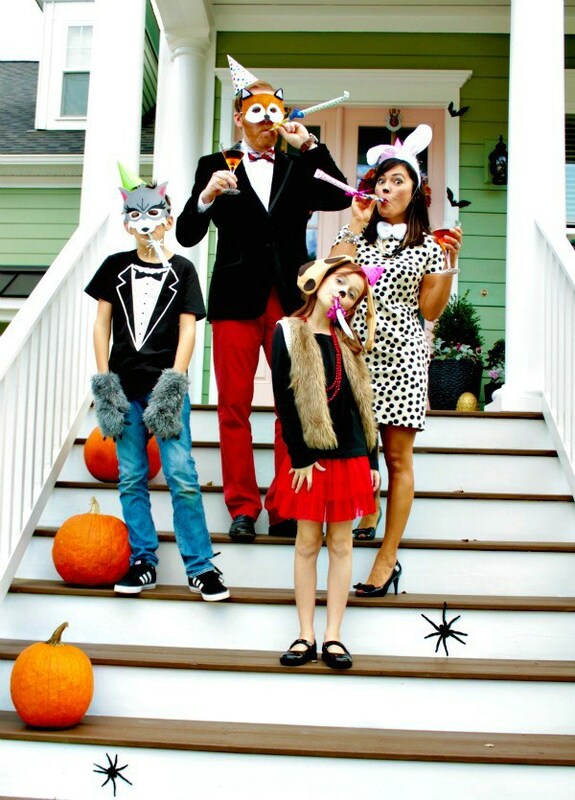 I know that you are looking for some creative ideas for the upcoming trick-or-treating. And you know that I always bring you only the best ones. 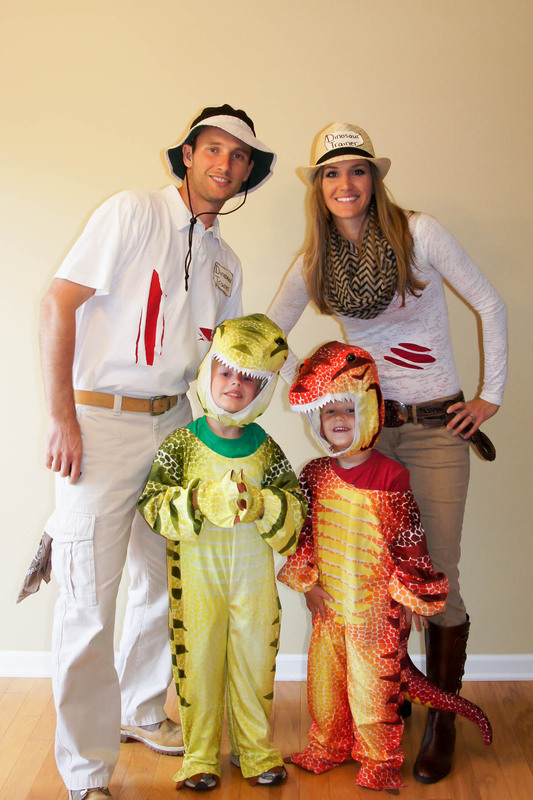 Getting dressed up in costumes together with your kids sounds like a fun activity. You will absolutely love the smile on their faces. Also, this is a fun activity that will bring your family together. So, what are you waiting for?! 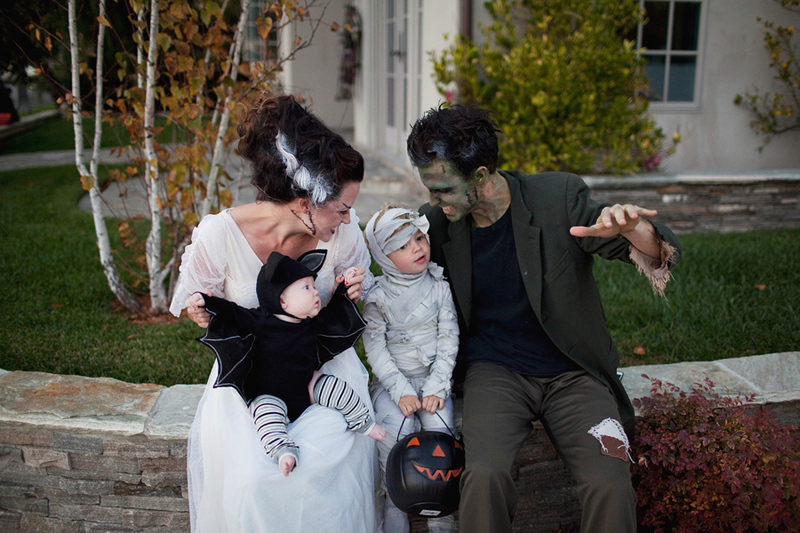 Check these Cute Family Halloween Costume Ideas and make them yourself! If you want something extraordinary that it easy to make at the same time, you can try Bath time. 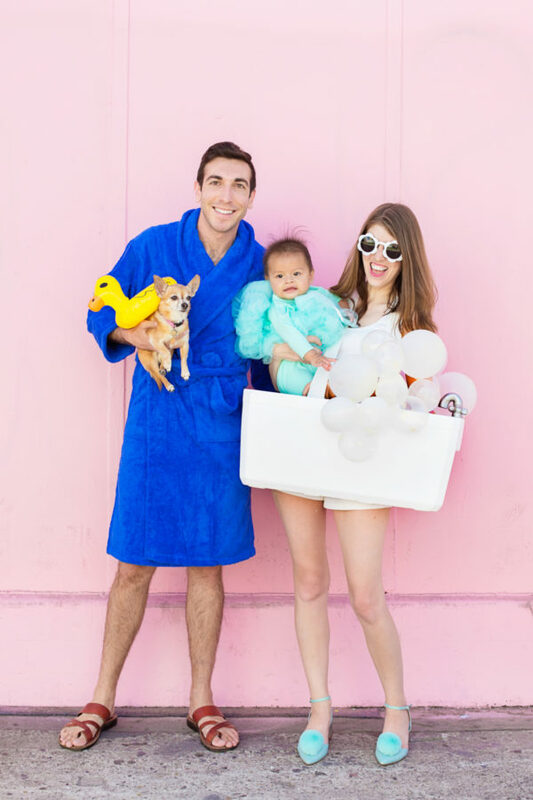 The kid can be the loofah! 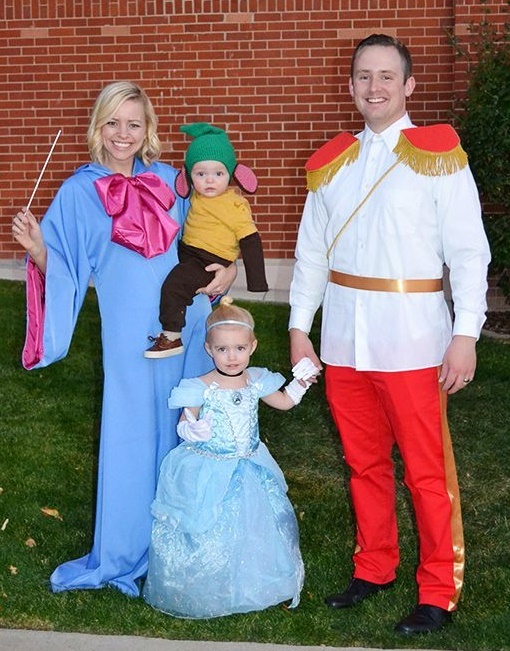 Such a cute way to dress up like the all-time classic cartoon. 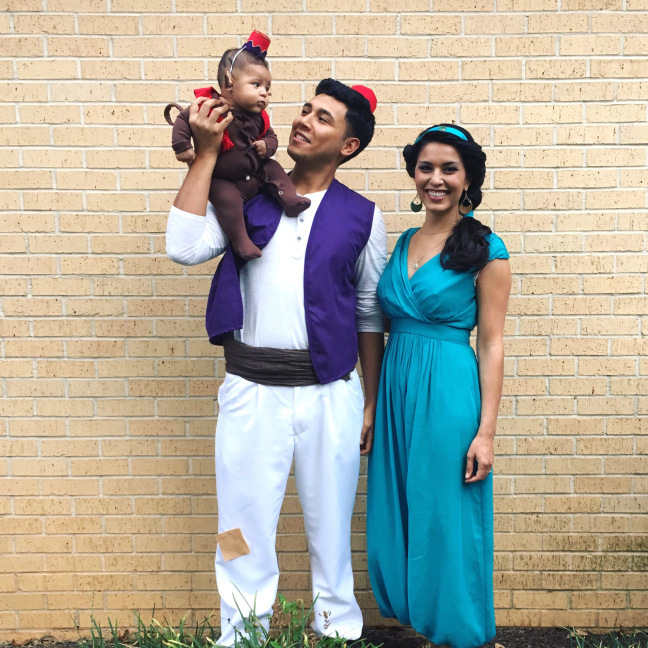 Jasmine, Aladdin, and the small cute monkey will be a great team. All you need is a little improvisation. How about dressing your little one as a cute rodent? 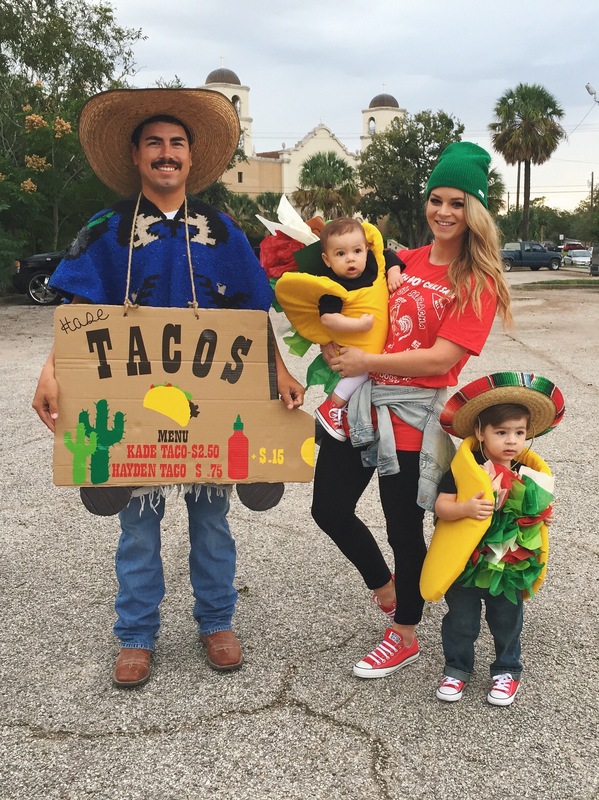 This costume is so cool! 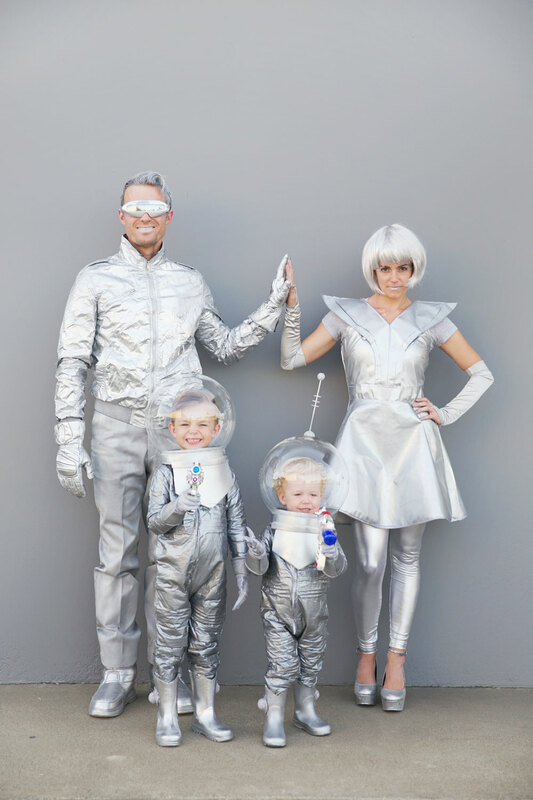 Another great one of the Family Halloween Costume Ideas that is easy to make. 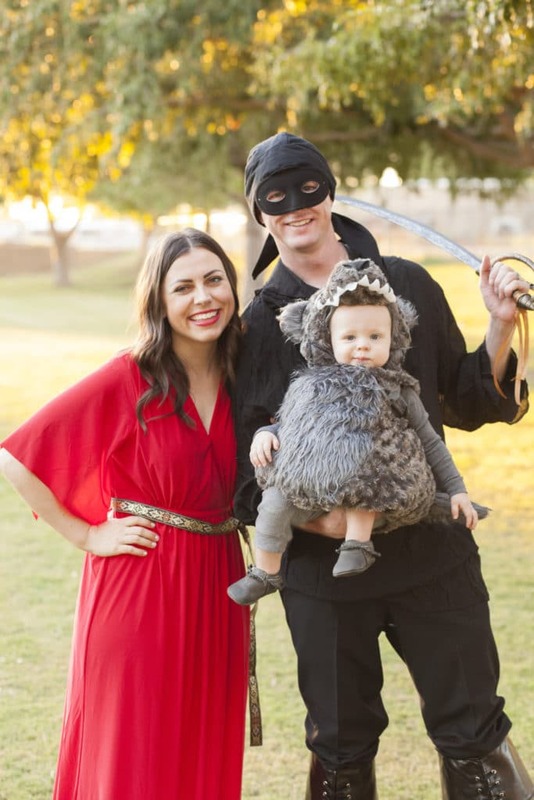 I love the baby bat costume! All you need to do is to cut off wings and sew them onto the clothes. 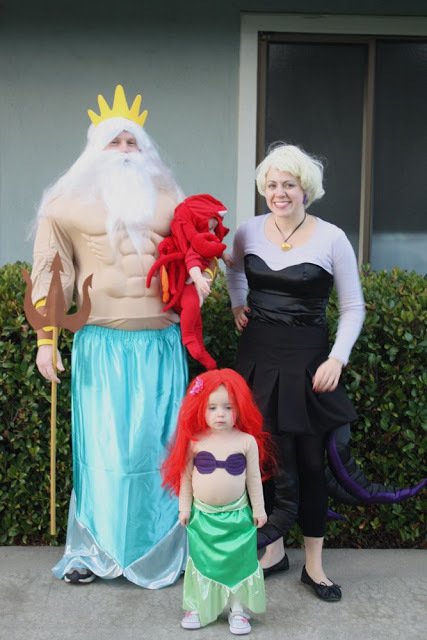 Your little girl probably loves mermaids and the cartoon Ariel. So, why not give this one a try?! Another classic that is easy to be copied. 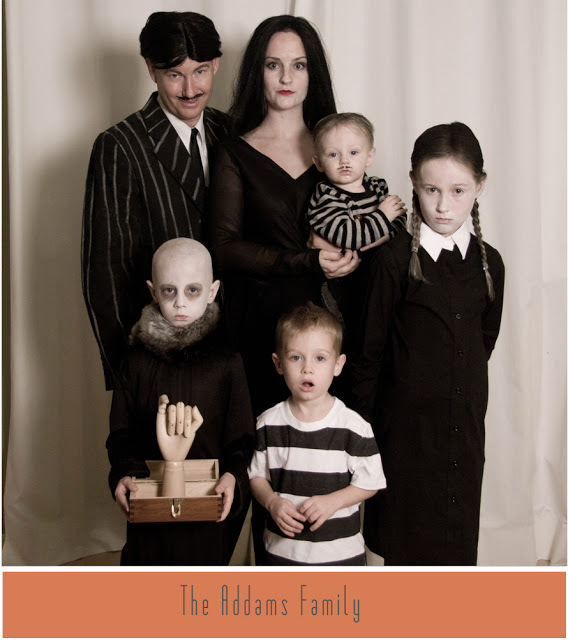 If you want to dress yourselves as the Adams family, go for it. The best thing is that there is a role for everyone in the family! 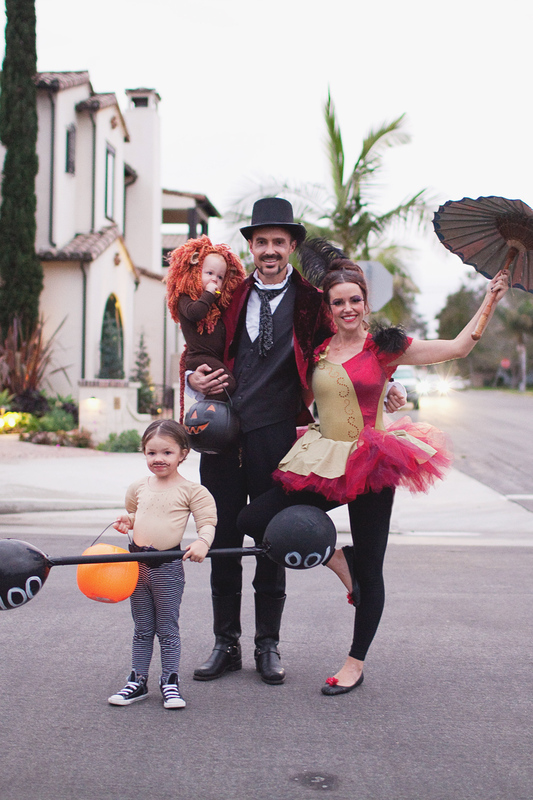 Circus is something that you want to try. You can choose who is going to be the trainer, the lion, and the performers. One more fun challenge. 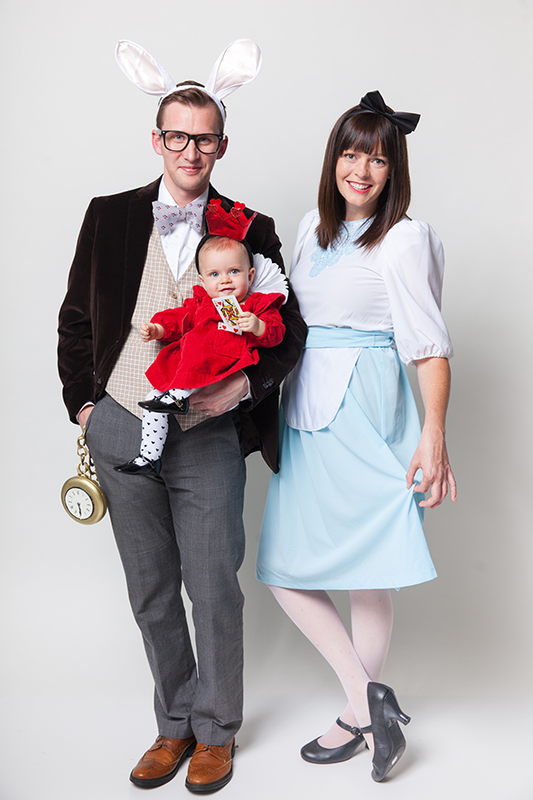 This year, recreate Alice in Wonderland. It will amaze everyone. 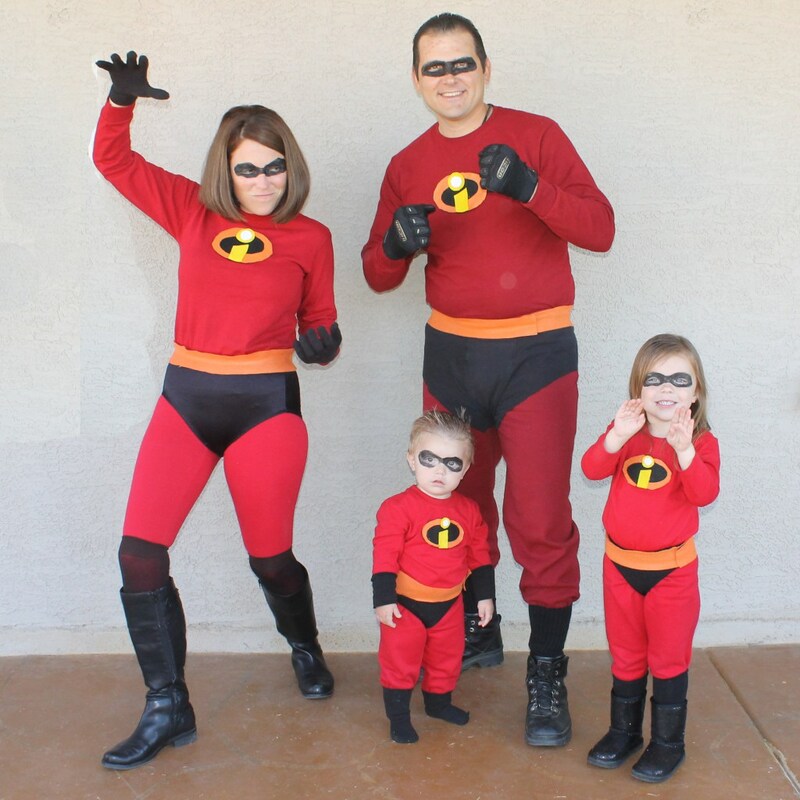 Whether you like cartoons, or unexpected and creative costumes, you can find your thing in this gallery. Which one is your fav?